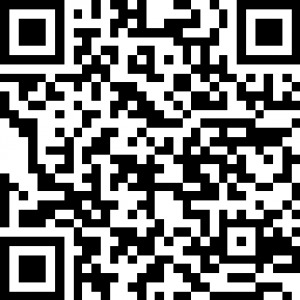 Is an apocalyptic war on Iran by the US and Israel coming, driven by American Evangelical “rapture” theology of end times prophecy? Pompeo’s latest suggestion that God “raised Trump for such a time as this” doesn’t bode well for the region, or at least for those who hope to avoid a WWIII scenario. 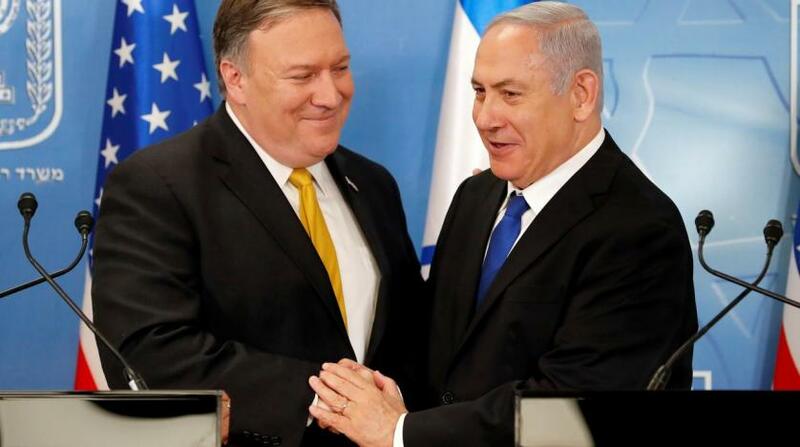 Apparently, Pompeo truly believes that Trump was sent by God to save Israel, and that the Golan is to be the first US bestowed “gift” bringing the world closer to “end times” fulfillment. Pompeo and U.S. 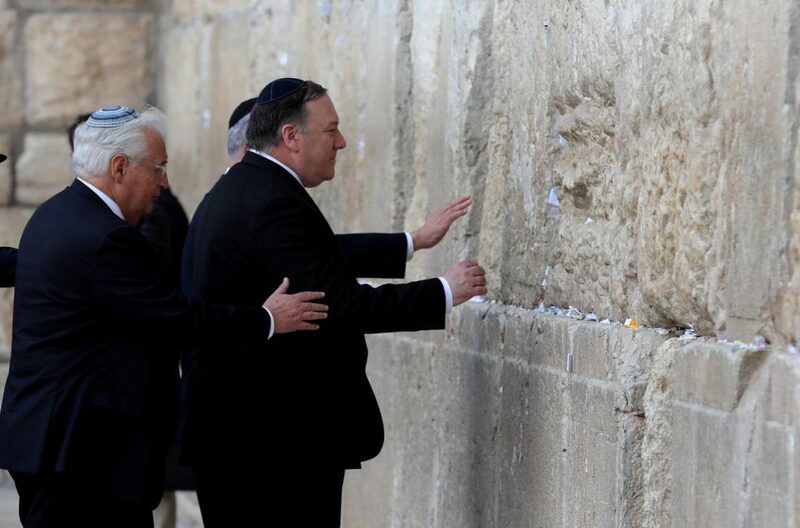 Ambassador to Israel David Friedman touch the stones of the Western Wall in Jerusalem on Thursday, accompanies by Israeli PM Netanyahu, via Reuters. Pompeo responded, “As a Christian, I certainly believe that’s possible” in agreement with the bizarre question. Crucially, this came the same day Trump tweeted his intention for the US to formally recognize full Israeli sovereignty over the Golan Heights. This after Syria previously warned Israel its continued unlawful occupation of the long disputed territory would lead to war. Pompeo was referencing in part the Trump administration’s deeply controversial recognition of Jerusalem as the permanent capital of Israel last year, and related decision to relocate the US embassy from Tel Aviv.